Four years ago, when we started recording what would become our new album, For the Lovespun Ramblings and Ghosts in our Shoes, one of our desires was to also press the album on vinyl. The medium is very important to us; we borrow our name from Victrola gramophones after all. But there is a tactile feel to a record that doesn’t exist in any other format. It inspires active listening. The way you interact with the packaging, explore the artwork, putting the record on your turntable and dropping the needle requires you to be present in the moment. This album is special to us, and we wanted to create an experience that makes this album special to you too. 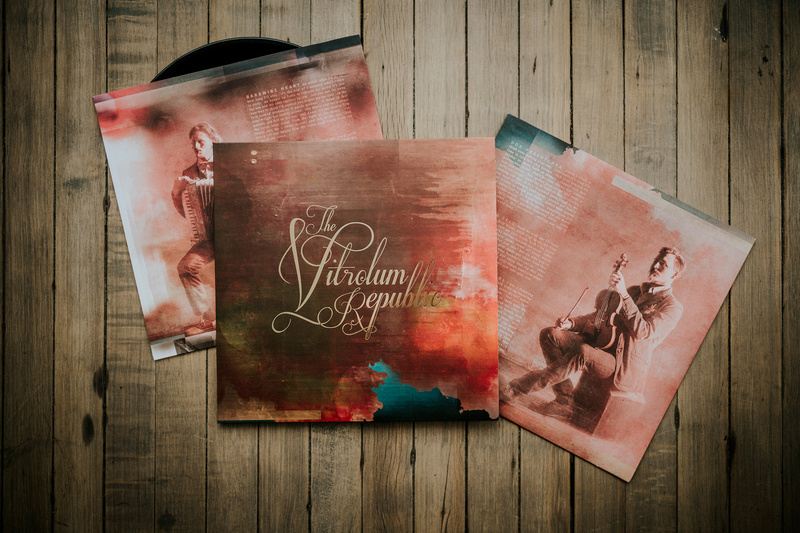 In that vein, when we approached the design for this record we wanted to make the vinyl edition something special. Printed on premium materials with a silky matte finish with accents, such as our name on the front and titles on the back, which are embossed and stamped with gold foil. 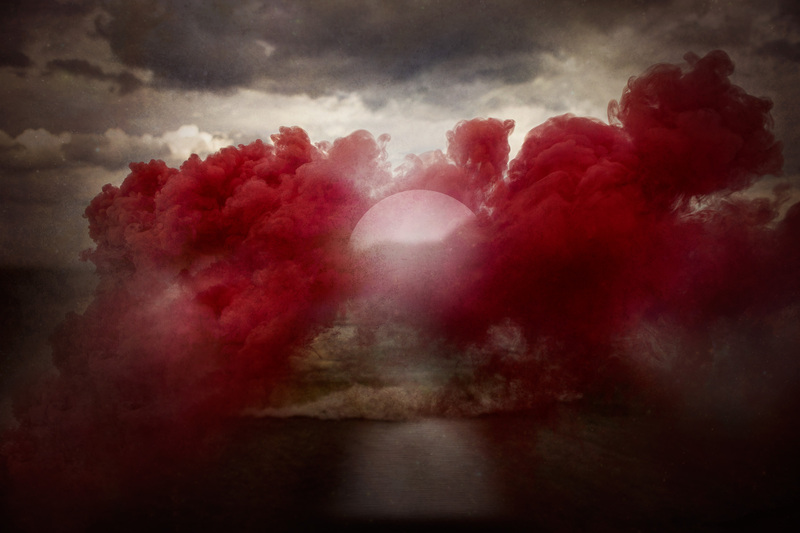 The album sleeves feature additional art and lyric sheets found only on this release. The records themselves are 180 gram and cut at 45 RPM making for some of the highest quality sound possible. The album has also been remastered for this release providing a more nuanced mix that brings out additional detail in the recordings. To celebrate the vinyl release of For the Lovespun Ramblings and Ghosts in our Shoes, we have lined up a show at Anodyne on Bruce St. in Milwaukee with our friends DICKIE from Chicago. The show is Friday March 25th at 8PM. Advanced tickets and details can be found at Anodyne’s website. We hope to see you all there! 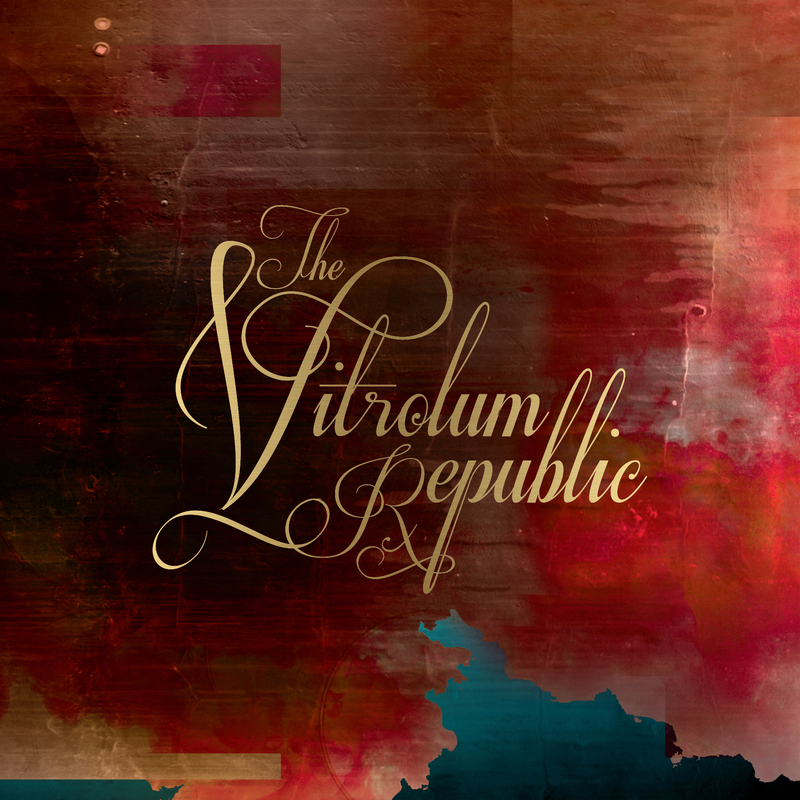 It’s been an incredible year for The Vitrolum Republic and we wanted to thank all of you for being a part of it. Most importantly, this year saw the release of our latest studio album, For the Lovespun Ramblings and Ghosts in our Shoes. We played a bunch of really great shows with some incredible bands including a fantastic intimate show for Sofar Sounds Milwaukee. In addition to being a finalist for 88Nine Radio Milwaukee for Independent Release of the Year, we were also listed in The Milwaukee Record’s list of the best 25 albums of the year and the Journal Sentinel’s best 10 albums of the year. In addition to our album, we also made a couple of videos showcasing our recording process. “For the lovespun…” An Introduction shows us at The License Lab studio recording Storms Call Me Out, while Mångata shows us doing field recording for natural sounds and live instrumentation that ended up in the closing track to the album. In the next couple months, we will be releasing For the Lovespun Ramblings and Ghosts in our Shoes on vinyl as a 45 RPM 180 gram double LP in special edition packaging. We have our test pressings, and they sound incredible. We’re planning a vinyl release show for that, so follow us here and on social media for details. 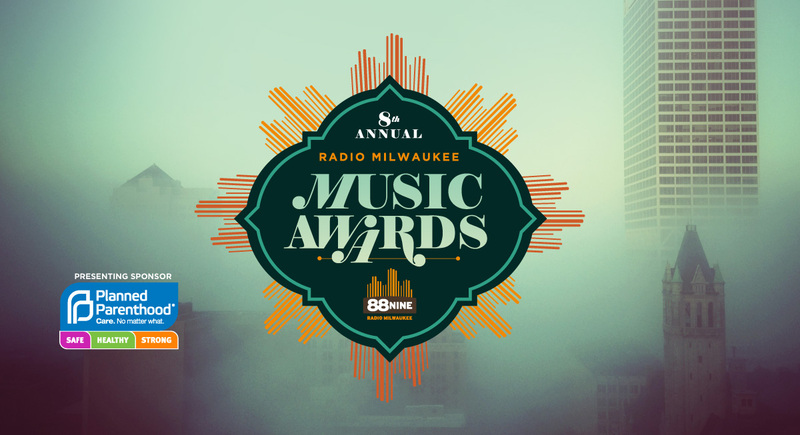 The Vitrolum Republic has been nominated by 88Nine Radio Milwaukee for Band of the Year and our newest album, For the Lovespun Ramblings and Ghosts in our Shoes has been nominated for both Album of the Year and Independent Release of the Year! We’re completely honored and humbled by the nomination. Voting has been ongoing for the past month and closes on November 22nd. You can cast your vote for us and a lot of other great Milwaukee bands at radiomilwaukee.org. Our album release show at Company Brewing with Grasping at Straws on November 6th was incredible. Thank you to everyone who came out and making the night truly special. In promotion for that show, we had the privilege of sitting down with Bonnie North on Lake Effect on WUWM. If you missed it, you can listen to that interview and in-studio performance at WUWM.com. We also had a great conversation with Sid on Local Lunchbox on WMSE. You can listen to that interview (starts at around 30 minutes in) at WMSE.org. We’re busy lining up some new shows for this winter so keep an eye on our Facebook page and website for some announcements. Our new LP, For the Lovespun Ramblings and Ghosts in our Shoes is now on sale on iTunes, Amazon MP3, Bandcamp and most other digital outlets. Our CD Release event is on November 6th at Company Brewing with Grasping at Straws for those who want a physical copy of the new album. At a time with infinite sub-genres featuring the word “rock” and most folk acts congealing in an overused mold of contrived themes, it’s refreshing when a band like The Vitrolum Republic can push elements of folk down an unfamiliar path, heap in classical influence, and project it through an indie rock lens to forge something you won’t hear anywhere else in Milwaukee, and something that’s well worth the four years it took to arrive. 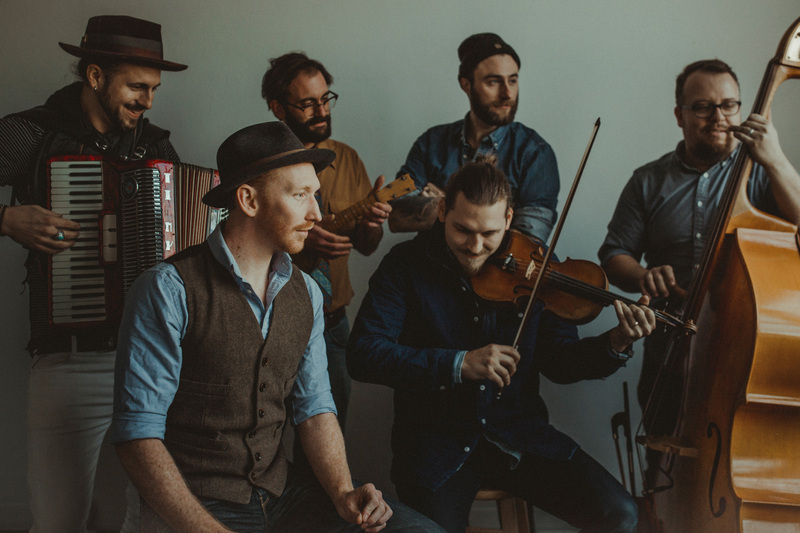 Four years in the making, the “gypsy noir” group follows up on its intriguing debut with greater ambition, resulting in one of the most beautiful listens from a local band this year. We’re honored to receive such praise and we hope you all feel the same about this record. Looking forward to seeing everyone at our CD Release next month!